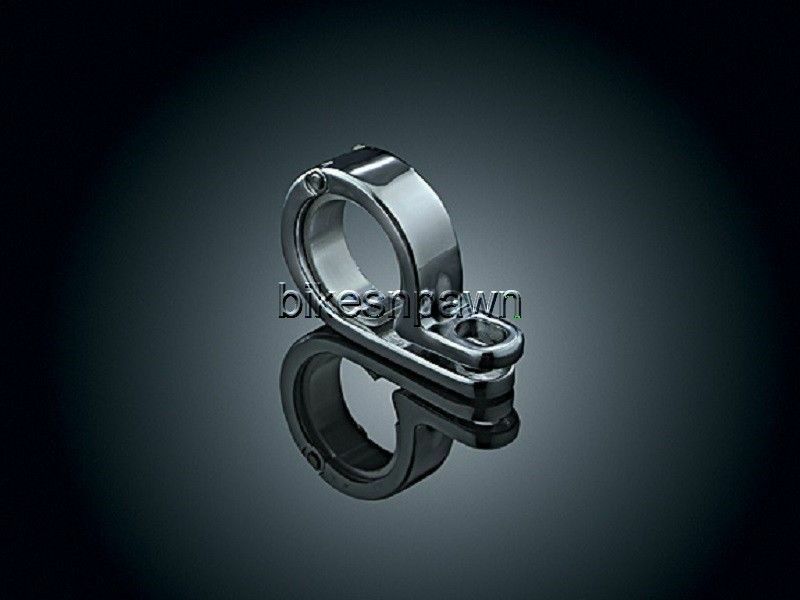 One slick little clamp, our chrome-plated stainless steel P-Clamp has many uses. The clamp has a 5/16? mounting hole.